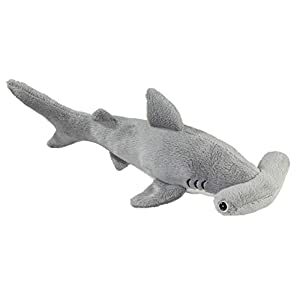 You will love to cuddle with this développement and épatant Cuddlekins Black Tipped Shark. 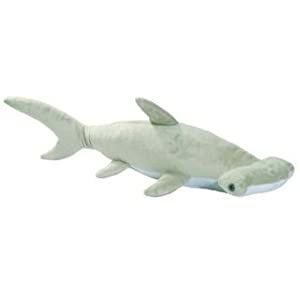 Each highly detailed Black Tipped Shark comes with lifelike facial and authentic features. 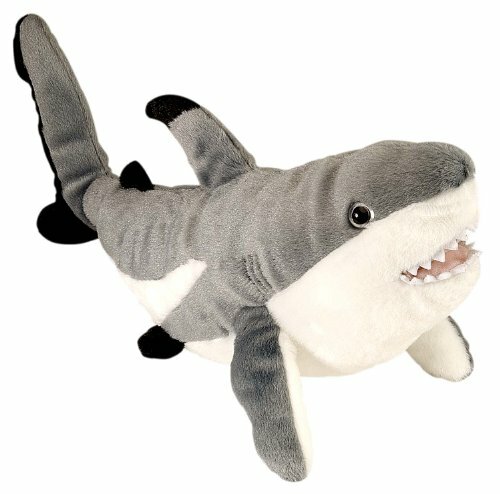 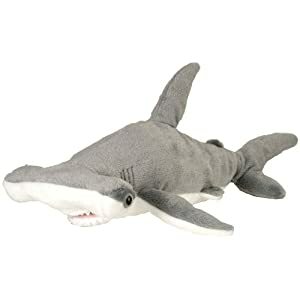 With its ultra-plush stuffing, the Black Tipped Shark is so cute and huggable.